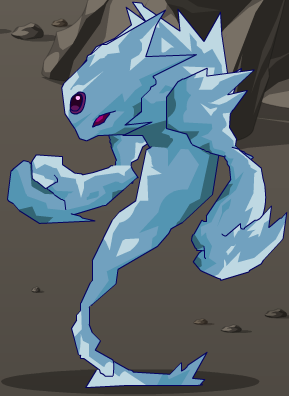 Location: Snow Rescue!, A Frostvale Tale, Frostval War 2007, Return to the Yeti Cave!, I Know What You Did Last Frostval, Ice Princess, Rhoddhu Hunt, Nature's Keeper, New Horizon, Ice Cave, Petty Squabbles, Disarray, The Maker, Searching for Spirits I, Searching for Spirits II, Icy Beginnings, Dark Devices, Cold Truth, Snowfang the Dragon, The First Guardian, The Snowpeak War!, Rescue Moglins!, Cocoaberry Supplies! 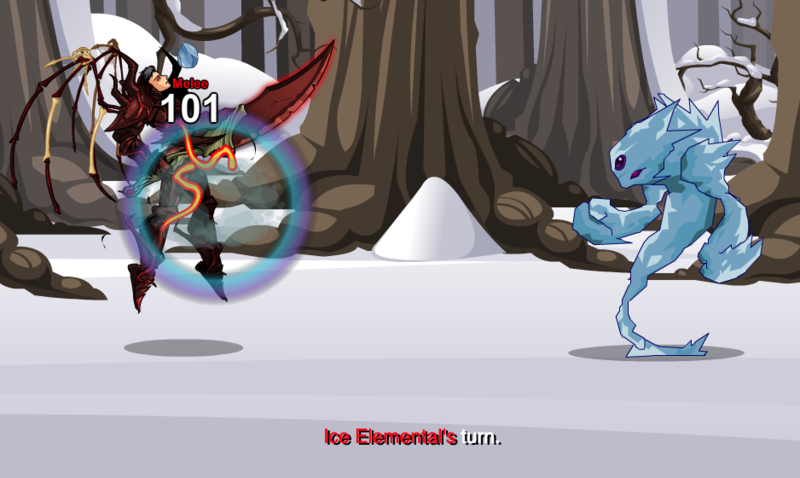 Attack Type 1 - Approaches target and swings upwards on it with both fists for 1 hit of 100% Melee Ice damage. 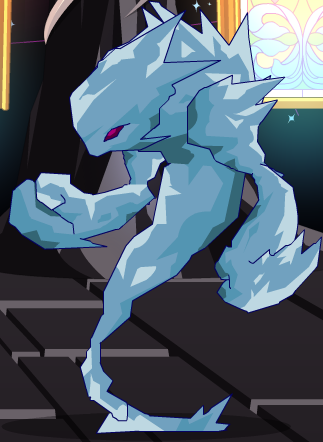 Attack Type 2 - Shoots a block of ice at the target for 1 hit of 100% Melee Ice damage. 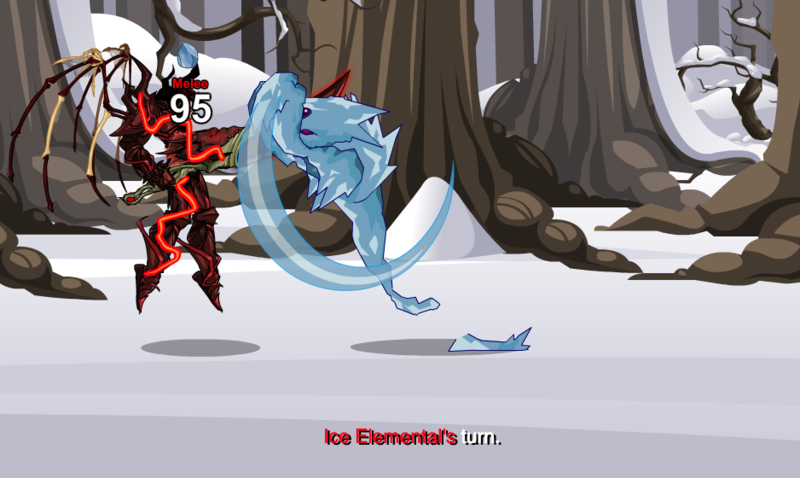 Attack Type 2 - Shoots a block of ice at the target for 1 hit of 100% Melee Ice damage; applies 'Frozen' to target, stunning it for 1 turn. Stephen Nix for location links (1). 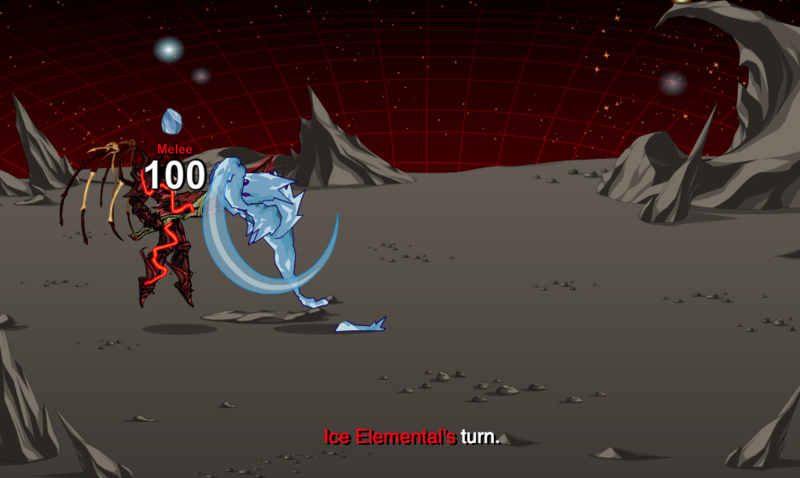 Razmos for location links (1). 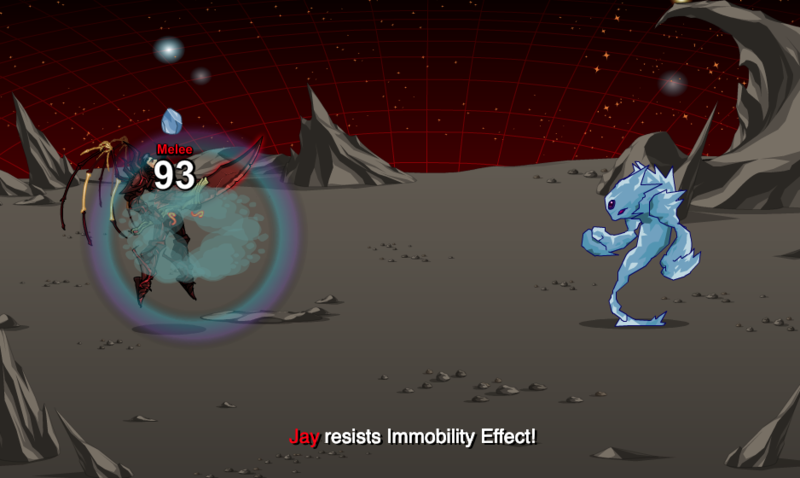 Voodoo Master for location link (1).